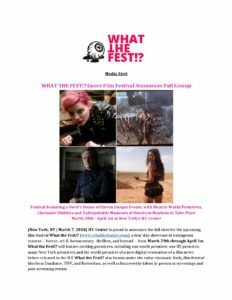 WHAT THE FEST Slate Announcement Final 3.6 | What The Fest!? Say Hello to What The Fest! ?